Published December 30, 2017 at 720 × 628 in Back! (Again!) 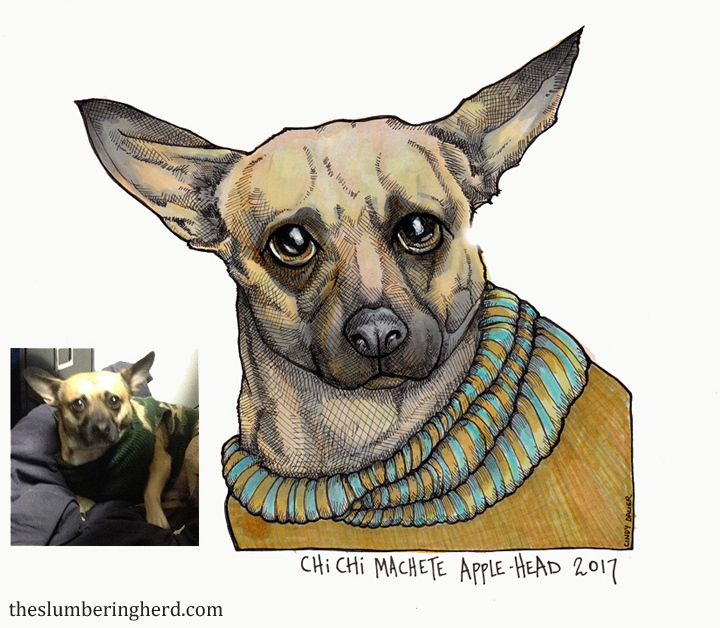 Pet Portraits & Sharpie Shoes.